Wrangell Institute for Science and Environment (WISE) is a grassroots organization, receiving it's non-profit 501(c)(3) status in April of 2002 and its final determination letter in 2006. 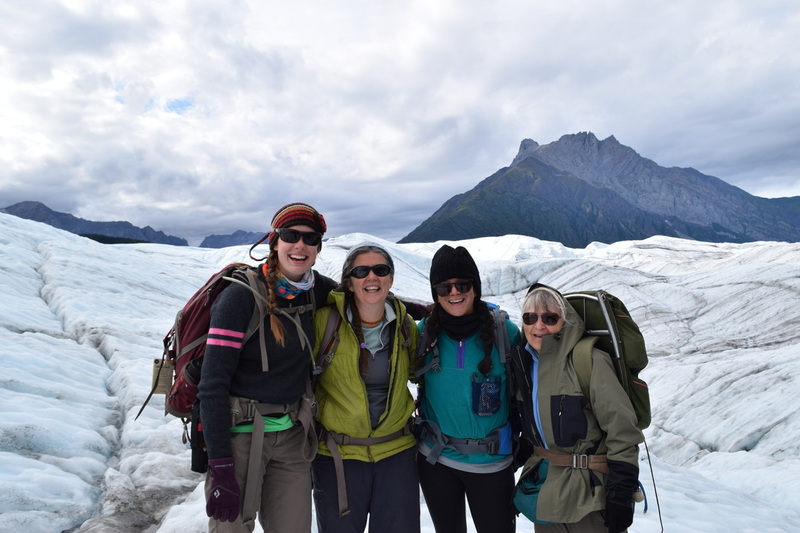 Since its inception, WISE and its members have endeavored to provide the citizens of the Copper River Basin with support for scientific initiatives and educational opportunities in the natural sciences. We are made up of teachers, interpreters, colleges and universities, science and learning centers, students, and local citizens.